These are so clean. And they feel great in person. Shout to Jeff and the whole Staple family. Handmade in Japan and highly limited in numbers (about 500 worldwide). We have always had a history of working with the most iconic brands and the most iconic styles within each brand. 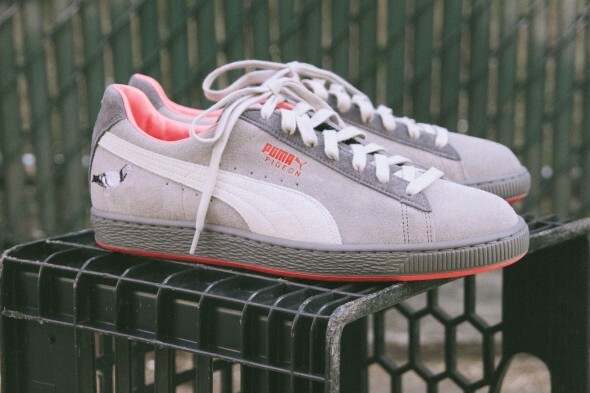 The Puma Suede, in my opinion, is one of the most important silhouettes in sneaker history.